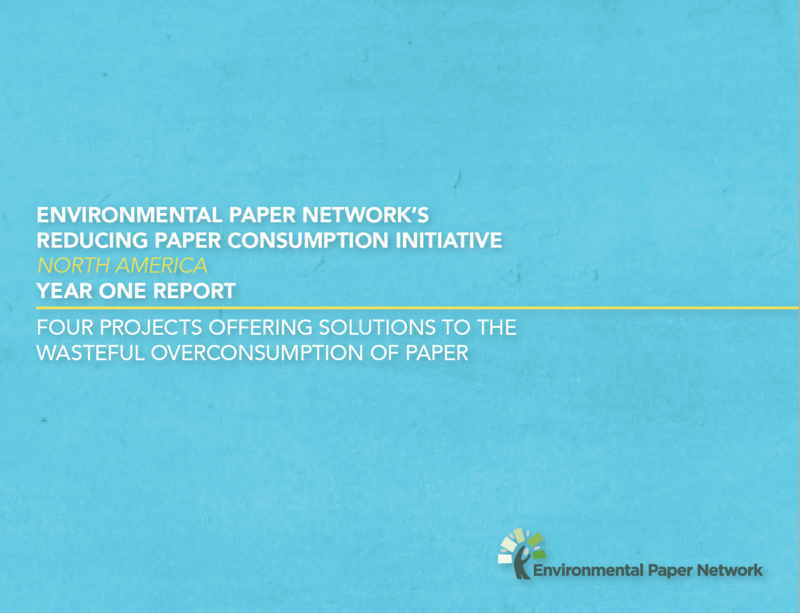 The Paper Calculator: The premiere, free life-cycle impact tool for estimating the environmental impacts of increasing recycled content in your paper and savings from paper use efficiency. 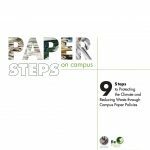 The Paper Steps: The Paper Steps designate leadership environmental paper products based on a combination of the various options for responsible attributes and are presented in a one page visual guide. 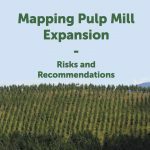 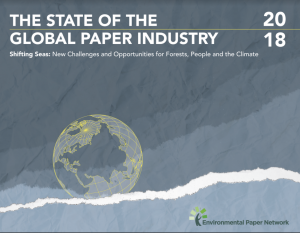 EcoPaper Database: A joint project with Canopy that provides a list of the leading ecopapers available in North America. 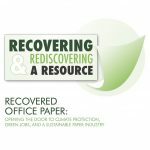 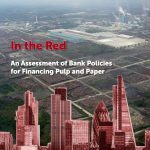 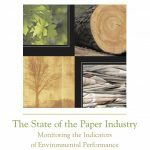 Paper Saving Leaders, Benefits and Opportunities (Updated 2019): A fact sheet highlighting the successes of innovative leaders at businesses and non-profit, education, and government entities who have made paper efficiency changes, and how to identify opportunities to reduce wasteful use at work and at home. 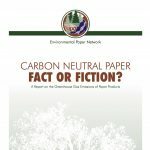 Carbon Neutral Paper? 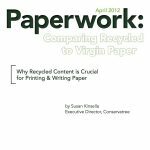 : Fact or Fiction?